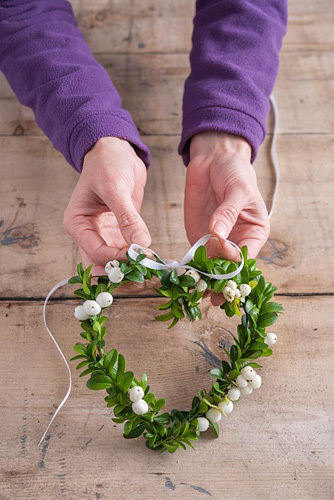 A step-by-step guide for making a heart-shaped wreath using snowberries and buxus. 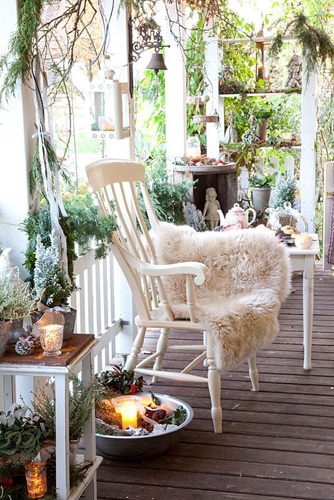 This lovely romantic decoration is created using Snowberries and buxus. Simple to make by bending the guide wire into a heart shape and carefully arranging the stems around it you can finish it off with ribbon and hang on a door, Christmas tree or to decorate your festive table. This entry was posted in Christmas, Seasonal on December 15, 2016 by gapadmin. Simone Bay is a hobby florist, she loves the Christmas season. That’s why she decorates her house and garden with reams of fairy lights, wreaths and garlands. Simone starts her floristry in October to be ready in time for her Christmas event in November when people are invited to the annual Christmas fair which takes place in her house and garden. This entry was posted in Christmas, Seasonal on December 13, 2016 by gapadmin. 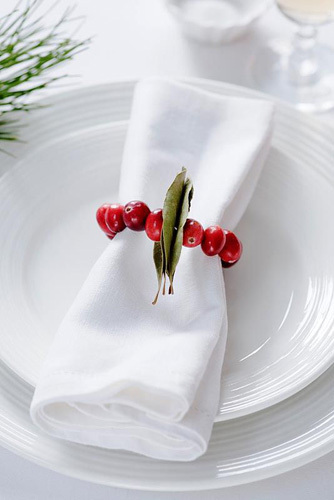 A beautiful step-by-step for making a cranberry and bay leaf hanging decoration and napkin ring. These lovely fruit and herb decorations are simple to make and can be used in many ways. Colourful, scented and stylish you can hang them from a doorknob, as part of your Christmas decoration theme or to add some festive cheer to the table. To view all the picture in this feature, click here. This entry was posted in Christmas, Seasonal on December 6, 2016 by gapadmin.